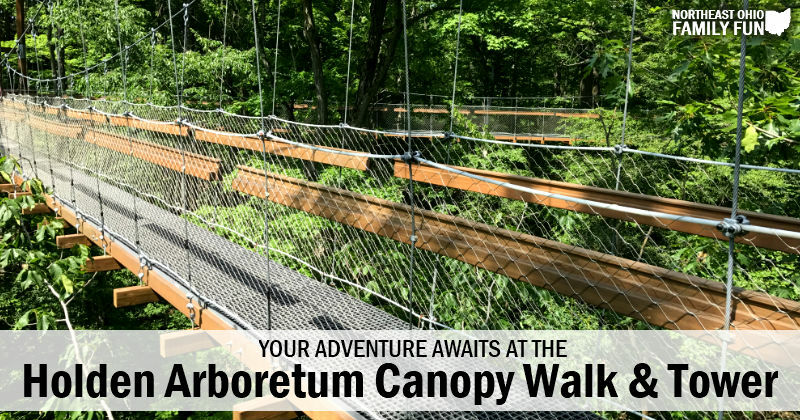 Explore the Holden Arboretum – Canopy Walk, Tower, Nature Play Area & More! 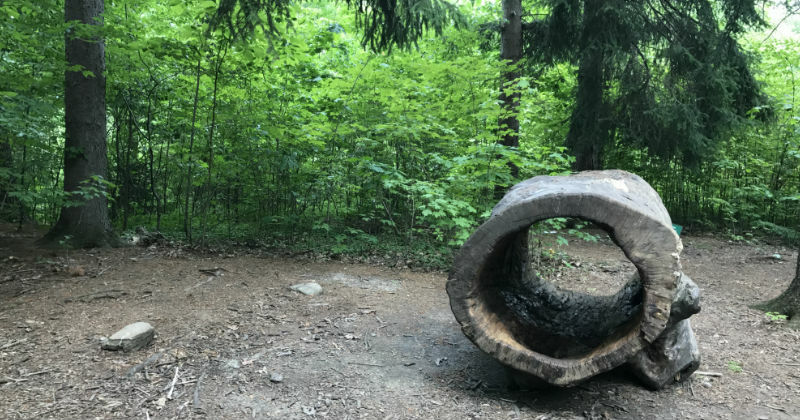 The Holden Arboretum is a hidden gem located in Lake County and is a must visit spot for anyone in Northeast Ohio. 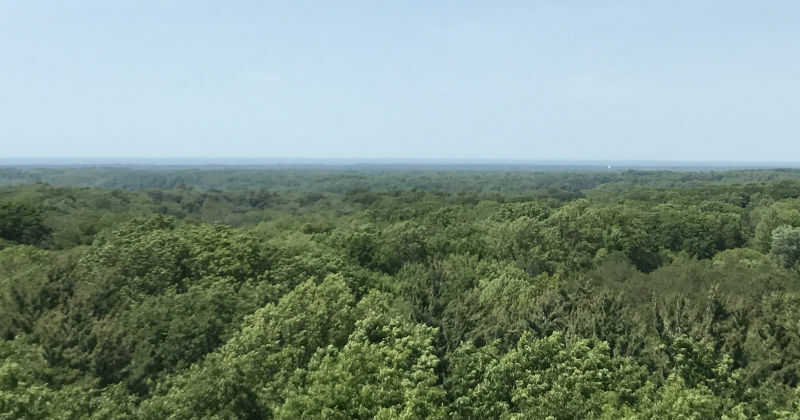 The arboretum covers 3,600 acres and features over 20 miles of trails, a Canopy Walk (an elevated walkway 65 feet above the forest floor), the Emergent Tower (a 120 foot tower where on a clear day you can see all the way to Lake Erie), and a natural play area for kids. Its a great destination for families and people of all ages. Plus it's also dog friendly, so you can bring your pup along to enjoy the fun. Pack some drinks and snacks and wear your comfortable shoes because you can easily spend the entire day exploring the gardens. 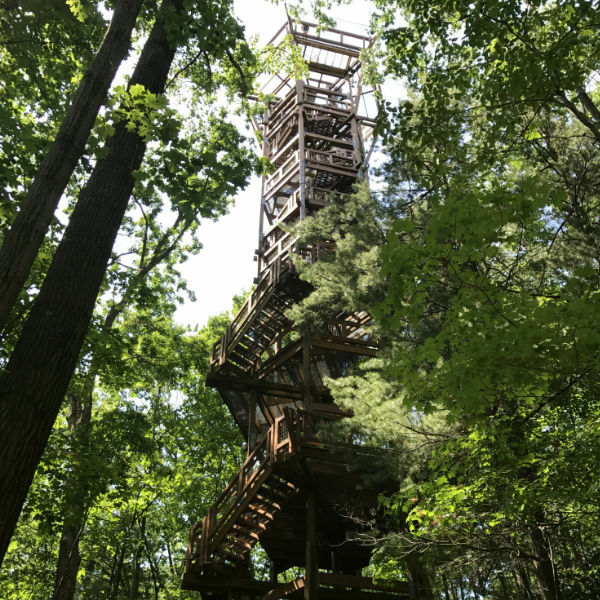 One of the highlights of the Holden Arboretum is the Canopy Walk and Emergent Tower. These areas are free for members and require an additional fee for nonmembers. The unique experience is well worth the additional charge! The tower is 120 feet in the air and the views from the top are amazing. We were there on a clear sunny day and could see all the way to the lake. We can't wait to go back in the fall to see the colorful leaves. Helpful Tip: Tickets to the Canopy Walk & Tower are first come first serve and they can sell out for the day. Make sure to arrive early and get your tickets as soon as you arrive. For up-to-date information on ticket availability, call (440) 602-3838. 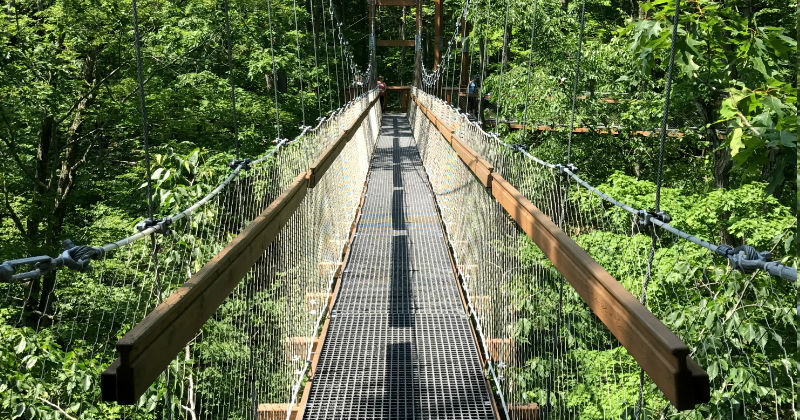 Located a short walk from the tower, the canopy walk allows you to walk 65 feet above the ground. At first it feels strange to walk among the trees especially since it can be a little wobbly, but we had a great time walking the bridges. 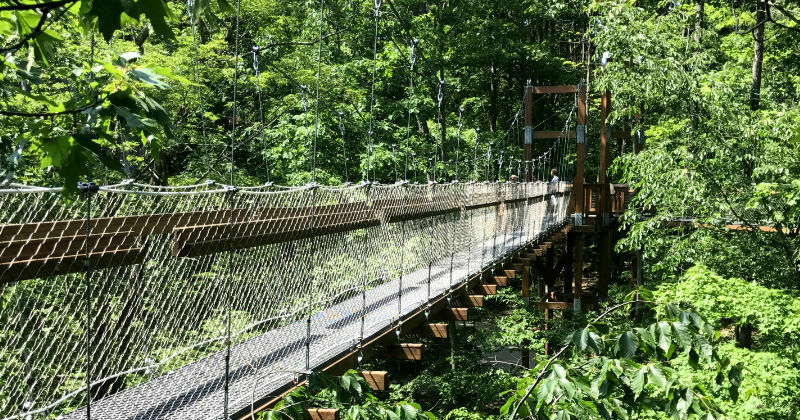 The canopy walk is accessible for guests of all abilities. While we were there we met someone in a wheelchair that was easily able to enjoy the canopy walk. 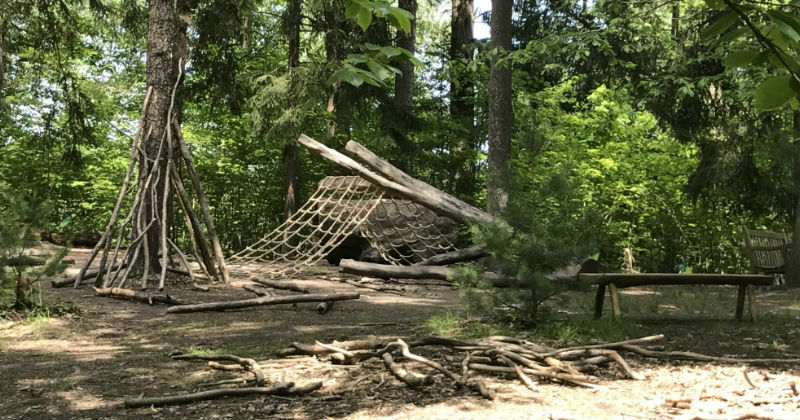 Buckeye Bud's Adventure Woods is a natural play area where kids are encouraged to explore. 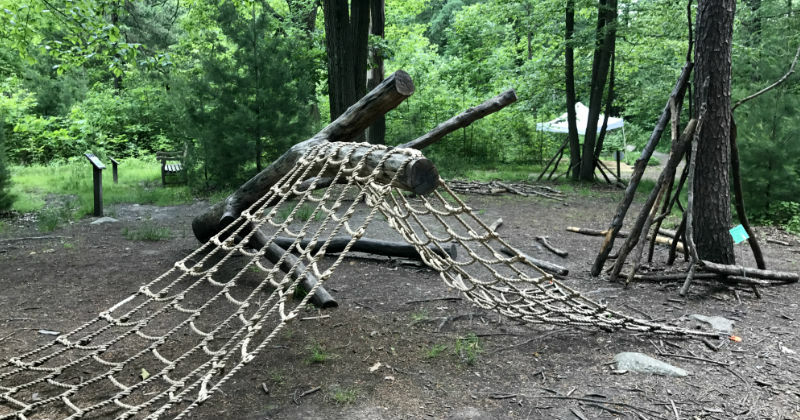 There are logs for building, a mini zip line, obstacle courses, bird feeding stations, fossil dig sand area, explorer cabin and much more. There are plenty of benches and seating so parents can sit and watch as their kids play. Of course you can also join in the fun and let your kids imaginations take over. Tickets to the Canopy Walk & Tower are first come first serve and they can sell out for the day. Make sure to arrive early and get your tickets as soon as you arrive. For up-to-date information on ticket availability, call (440) 602-3838. Dogs are welcome. Make sure to bring a leash and a water bowl. The paths are beautiful and are great for going on long trail runs or just a leisurely walk. Because of all the flowers and trees the park is beautiful any time of the year. It is absolutely safe and family friendly, but the canopy can feel a little wobbly, as its suspended from the trees. This might cause anxiety for little ones. Make sure you tell your kids that they are not allowed to run or jump while on the canopy. The tower was one of the coolest and thrilling things I've done in a while. It is definitely worth the hike all the way to the top. The views are beautiful! Pack some snack items or a picnic lunch. There are plenty of places throughout the park for you to enjoy a picnic. Reusable bottles are a great option for drinks because they can be easily refilled. If you are planning to visit more than once throughout the year, a family membership is worth the investment. In addition, they offer discounted admission for military families, AAA members, college Students and low income families. 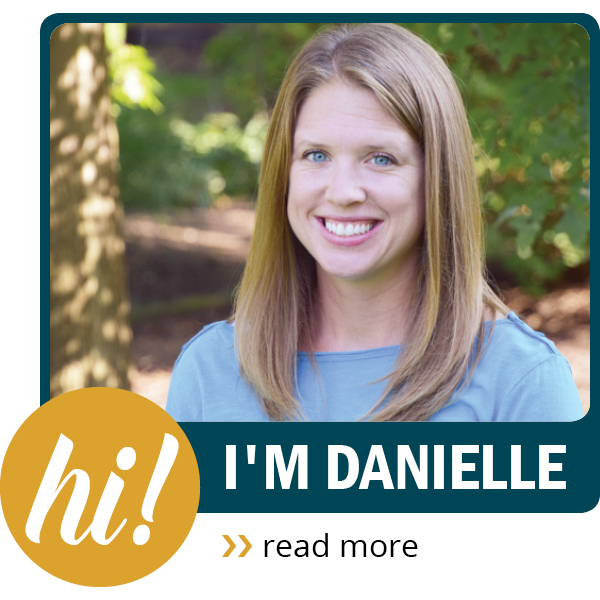 Members also get in free to the Cleveland Botanical Gardens, so if you are planning to go to both the Holden Arboretum and the Cleveland Botanical Gardens in the same year, get the family membership and save. 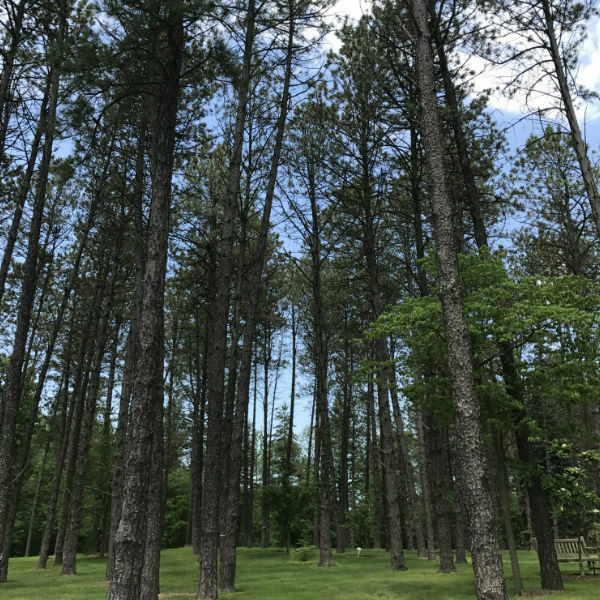 Have Tips or Comments About The Holden Arboretum? Leave a comment below to let us know. Thanks! While there is an admission fee for the arboretum as well as the canopy walk and tower, there are a number of different discounts available. 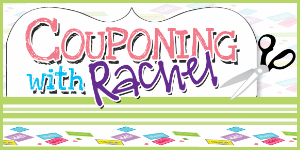 Note: These discounts may change at any time. Please visit the Holden Arboretum Website to confirm discounts before visiting. Museums for all Program: The garden is part of the Museums For All program, which enables low-income families to visit for $1 per person with the presentation of an Electronic Benefits Transfer card. Discount is available to card holders and their immediate family members purchasing tickets at the same time. Tickets for the Murch Canopy Walk and Kalberer Emergent Tower are not included in the admission price.